We are now entering the home stretch in this year’s Premier League and fantasy Premier League season with gameweek 26. Twelve matches are remaining and teams are becoming desperate for results. 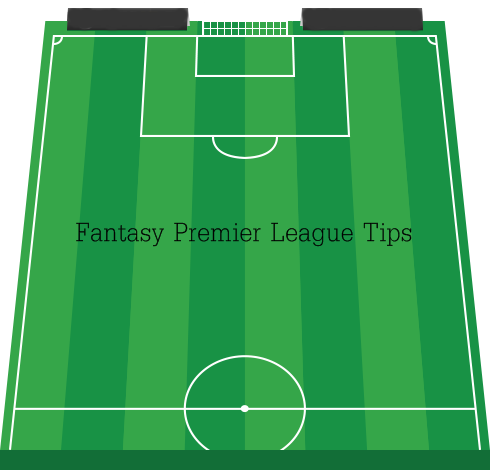 For many FPL managers this means that most teams will start playing their best players as often as possible. The one exception to this rule would be teams playing in European competition and looking to rest players on occasion. Still, this weekend should include strong sides from every team in the Premier League. Earlier this week I posted my gameweek 26 fantasy player rankings. I know there are some controversial and risky picks in there, but I stand by my choices and will stick with these players over the next week. For this weekend, I’m not really sure where to begin. Perhaps a brief discussion on players/teams to avoid would be a good point to start. Everton have been drifting listlessly along this season and I am loathe to pick up any players at this point. They are playing against Leicester City this weekend, which should be a good place to kick start their last few matches. They are also coming into this match on the back of a 4-1 win in the Europa League. Still, they have been lacking at both ends of the pitch for most of this season. If you want any players from Everton you’d be best to stick with Leighton Baines (if he returns from injury), Romelu Lukaku, or maybe Seamus Coleman. Sunderland are another team that are stuttering towards relegation and could very well end up in the Champions League next season. There are few options to choose from, but you could always take a chance on a cheap defender like Patrick van Aanholt or their newly acquired forward Jermain Defoe. Queens Park Rangers would be the final team to avoid. While they are playing a fellow relegation embattled team in Hull City, their away record remains abysmal. Yes, I know they did finally win on the road, but Hull look like a team that is finally starting to find its form. One thing to note is that I completely overlooked Chelsea’s newest signing, Juan Cuadrado. I would definitely put him above Oscar and I expect that he will be starting this weekend against Burnley. He would round out a great Chelsea midfield alongside Fabregas and Hazard for your FPL team. You can find the most up to date list of injuries at PremierInjuries.com and be sure to follow us on twitter below.